I don't think I have ever been more excited than I am for my trip to Paris. After 10+ years of dreaming of this faraway, beautiful place, I'm finally going! While my trip isn't until May I wanted to start putting together an itinerary now - that way I can add and change things as I learn more. 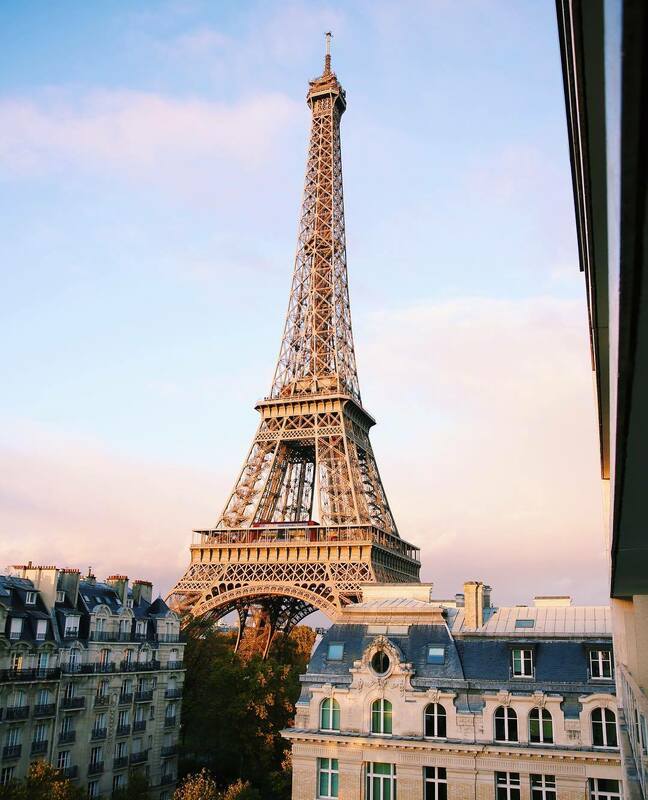 Note: If you have ever been to Paris - please share all your travel tips and tricks below! While most of what I am listing are very common tourist attractions, I'm dying to stray off the beaten path and uncover the hidden gems of Paris (walking shoes are at the top of my list). Uncovering little cafés, vintage shops, beautiful architecture, and people watching are just a few of things I cannot wait to do! 1 // Eiffel Tower - This iconic tourist spot is at the top of my list. It's not every day that I will get to enjoy the beauty of Paris; it's my goal to take as many pictures as possible! 2 // Arc de Triomphe - Another beautiful spot that I think is sometimes overshadowed by the Eiffel Tower. I would love to go to the top and get a better view of the city. 3 // Louvre - It's not a trip to Paris without seeing the Mona Lisa. 8 // Valois Vintage Paris - If you know of any fun vintage shopping in Paris, comment below! I would love to visit small boutiques and shops.